Dynasty Warriors Vol. 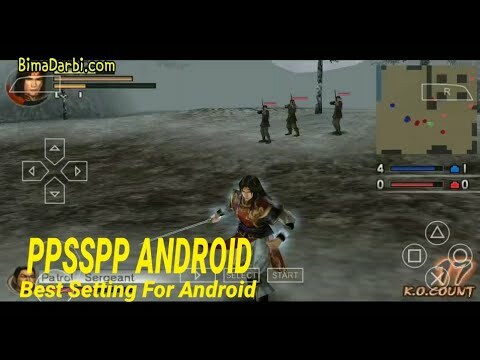 2 is a Hack and slash video game, part of the widely popular Dynasty Warriors series, developed by Omega Force and published by Koei. The game was released exclusively on the PlayStation Portable.